Clear Glass Windows 7 themes created by sagorpirbd and published on devianart and it available for free. 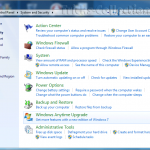 This is a beautiful themes, you must give it a try in your windows 7. Here screen shot of the Clear Glass 7 themes. 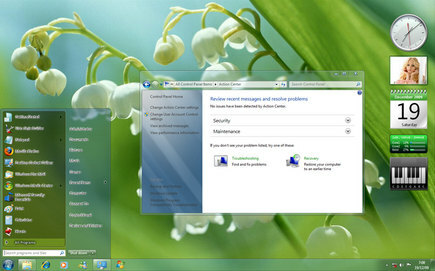 Related to "Clear Glass Windows 7 Themes"
can we use it for win-xp ?? ?